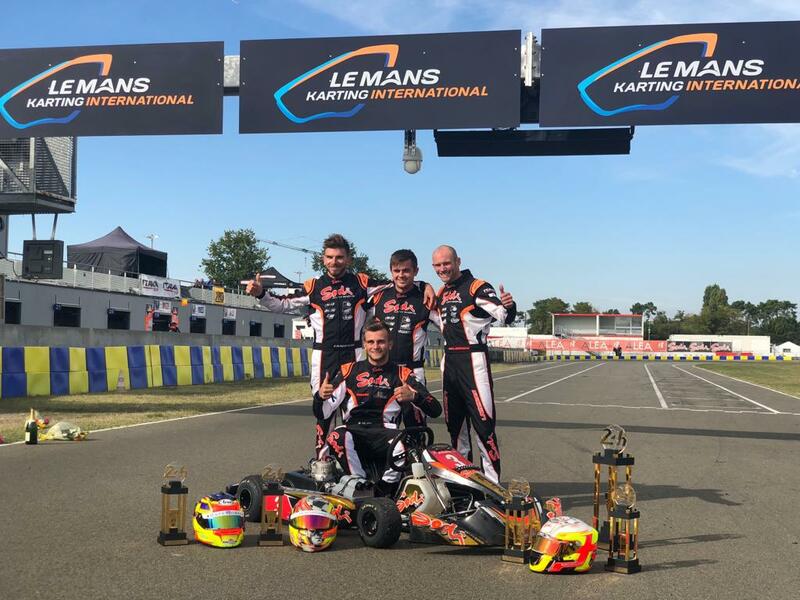 From zero to hero: Alex Irlando and the Sodikart squad won the 24 Hours of Le Mans Karting, valid for the CIK-FIA Endurance Championship, recovering from the last position on the grid! Another incredible race, another CIK-FIA title on the shelf. 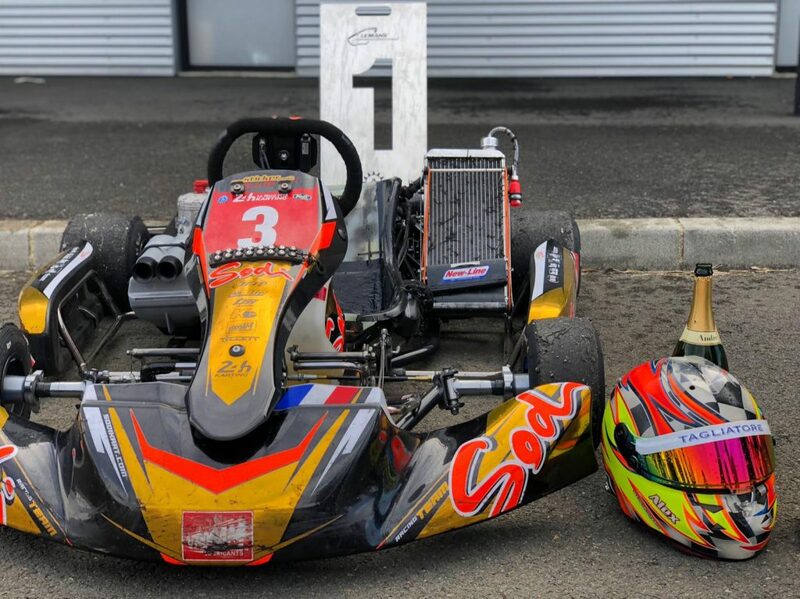 What an amazing weekend for Alex Irlando and the Sodikart team! A problem in the fourth qualifying session pushed the team to the very bottom of the pack, precisely on P26. The Sodikart Army recovered up to first before the night, when they had some problems that pushed them in second position with a gap of two laps. The team didn’t give up the fight and only one hour and half before the chequered flag they regained the leadership of the race. Alex will participate to the CIK-FIA Prize Giving Ceremony in Geneva on December 1st. Here are the full results.